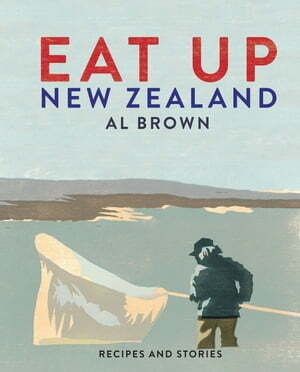 Collins Booksellers - Eat Up, New Zealand by Al Brown, 9781760639433. Buy this book online. With great stories about New Zealand food as well as more than 150 recipes this is a nostalgic treasure trove that gets to the heart of what New Zealand culture is and the food that reflects that. Combined with stunning food photography and beautiful on-location shots from around the country this is the perfect gift for every New Zealander. Al believes there's no need for gimmicks as long as you respect the huge flavour that naturally occurs in our produce, you can cook great food. These are accessible, generous recipes that everyone will love, for both everyday cooking and for entertaining.